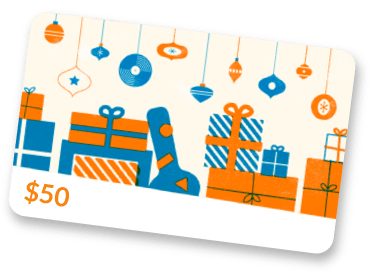 Gruv Gear exists to bring innovative and well-thought out products to creative professionals and beyond, including career musicians, DJs, photographers, filmmakers, mobile producers and more. We are on-track not only to become a premium lifestyle accessories brand in the Music/DJ and Photo Industries, which is a small fraction of our potential market, but also expand to a broader range of industries that will increase our global footprint exponentially. 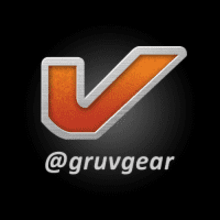 To date, Gruv Gear products are sold in 5 continents and shipped directly to adoring fans worldwide.